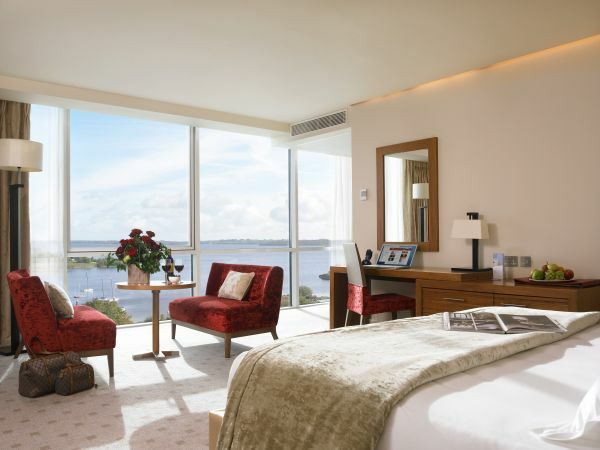 Life begins at 50 and at the Hodson Bay Hotel; our over 50’s packages reflect this. We provide a home away from home setting whereby you can enjoy a holiday on any of our two to five night packages. We also hold dedicated bowls and bridge breaks throughout the year. Let us spoil you while you relax and enjoy our active retired breaks, inclusive of wholesome breakfast each morning and dinner each evening in our L’Escale Restaurant. 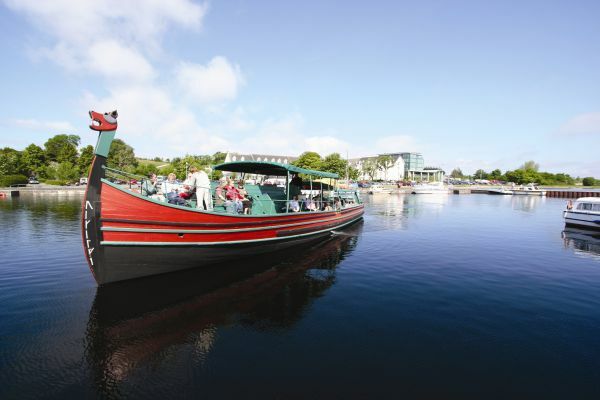 If you feel like relaxing, why not sit back and take full advantage of the stunning views of Lough Ree. 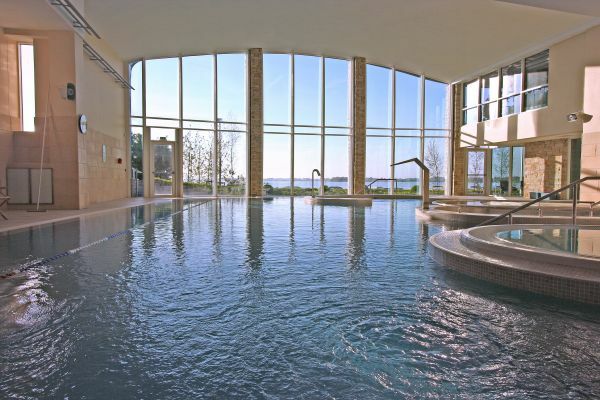 Unwind in our leisure club with complimentary use of our gym, steam room and sauna plus a 20 metre deck level swimming pool and a raised hydro- pool or indulge in a treatment at the Spa at Hodson Bay. If you would like a more active break, we have everything on our doorstep from golf to canoeing, kayaking and boating on the Shannon. 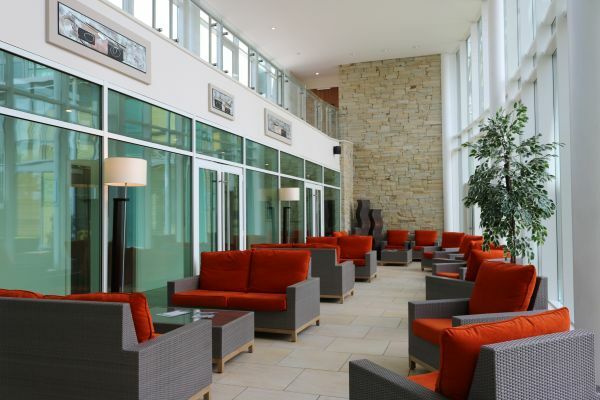 We provide complimentary in-house activities which include; Wine & Cheese Tasting, Thermal Spa Experience, Whiskey Tasting, Yoga and Fitness Classes, Social Dance Classes, Bingo, Nutritional Talks and Aqua Aerobics. We will also get you complimentary access to a one local activity with a whole host to choose from. Book a break away for two or twenty people, we will help ensure that this break is your most enjoyable to date. 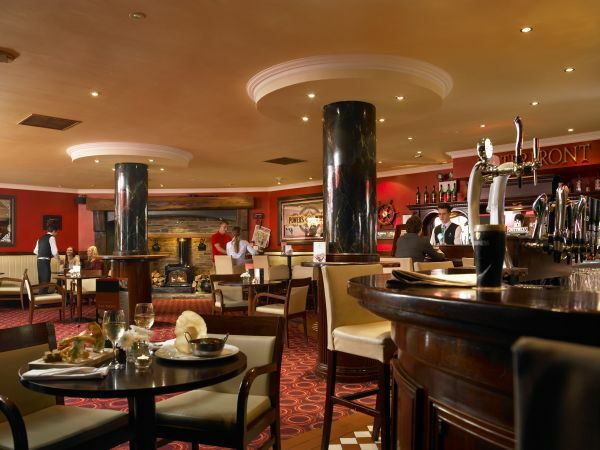 2 Nights B&B & 2 Dinners from €159 pps. Also enjoy complimentary Hotel activities to keep you entertained during your stay such as wine & cheese tasting, aqua aerobics, thermal spa, bingo with tea & scones, craft beer tasting. With an rich choice of activities close by there is plenty to see and do. End the day with a scenic lakeshore walk. Packages for 3, 4 and 5 nights also available. 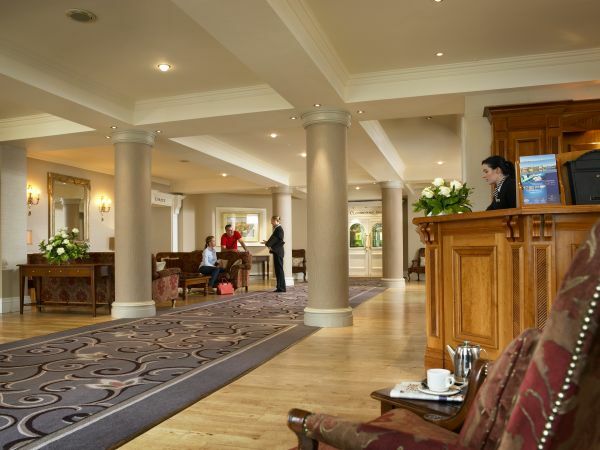 This Over 50's Value Package from €209pps consists of a 3 night stay with breakfast each morning in the beautiful Octagon dining room looking out on the shores of Lough Ree. Evening dining includes 4 delectable courses served in the luxurious surrounds in our award winning L'Escale Restaurant. Packages for 2, 4 and 5 nights also available. Choose from your continental or traditional buffet styled breakfast. For your evening dining, unwind in our award winning L'Escale Restaurant. Relish an elegantly designed evening meal by our highly esteemed Executive Head Chef Gavin O’Rourke. To experience something different during your stay, why not try our complimentary in house activities: whiskey tasting, expertly guided wine, and cheese tasting, craft beer tasting, aqua aerobics, beginners yoga, or bingo. Packages for 2, 3 and 5 nights also available. 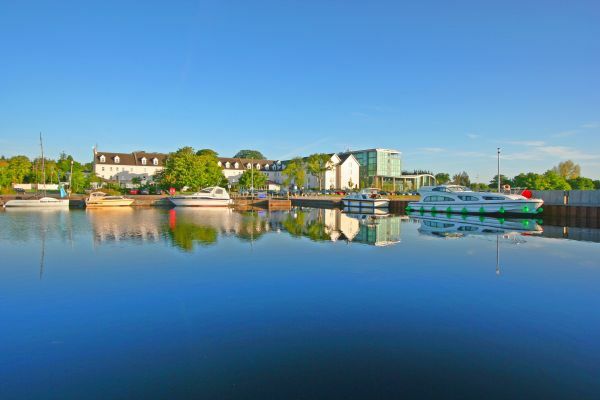 Hodson Bay Hotel is located just 5km from Athlone Town Centre on the N61 Roscommon Road. Sat Nav Coordinates: Lat: 53.468528, Lon: -7.988867 +53:27:46.03", -7:59:13.42"